Eastern doctors focus on preventative care and evaluate the whole mind, body and spirit in an effort to create balance in the body so that disease and illness never manifest (2). One of the biggest differences between the two branches is that Eastern doctors are seen not necessarily because a person is feeling sick, but because they want to feel healthy and fully able to do everything in their life pain-free. By the 1900’s, evidence-based science had shaped Western medicine and it evolved into compartmentalizing seemingly disconnected parts of the body rather than looking at it as a whole (3). Although this has lead to confusion and countless misdiagnoses, as asset of Western medicine is that it is effective almost immediately. This is ideal for emergency situations where someone needs a surgery or an X-ray as soon as possible. Using prescription medication to help alleviate acute pain is helpful, but in the long run it can cause irreparable damage to the organs and systems in the body, not to mention the wide history of addiction associated with them (4). Two overarching practices in Eastern medicine are Chinese Medicine (TCM) which dates back at least 2,200 years ago and Ayurveda, the ancient healing practice from India, which goes back about 5,000 years. 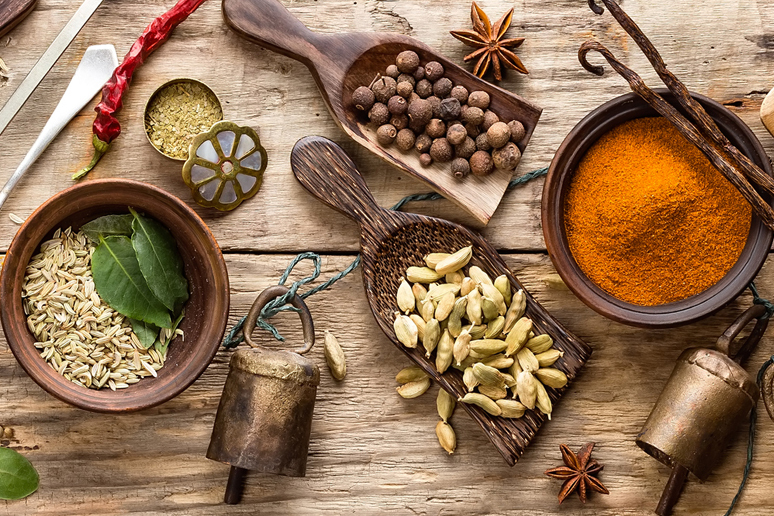 Eastern doctors use non-invasive methods to treat a patient and will often look at diet and nutrition, maybe prescribing an anti-inflammatory diet, acupuncture, a special blend of herbs, or yoga. They bring a holistic approach which includes the physical, intellectual, emotional and spiritual aspects of a person and they pay attention to a patient’s tongue, eyes, color and pulse, while also using all of their senses to diagnose the patient (5). In the recently aired documentary on Netflix, ‘Heal,’ a case for the Eastern model is presented. 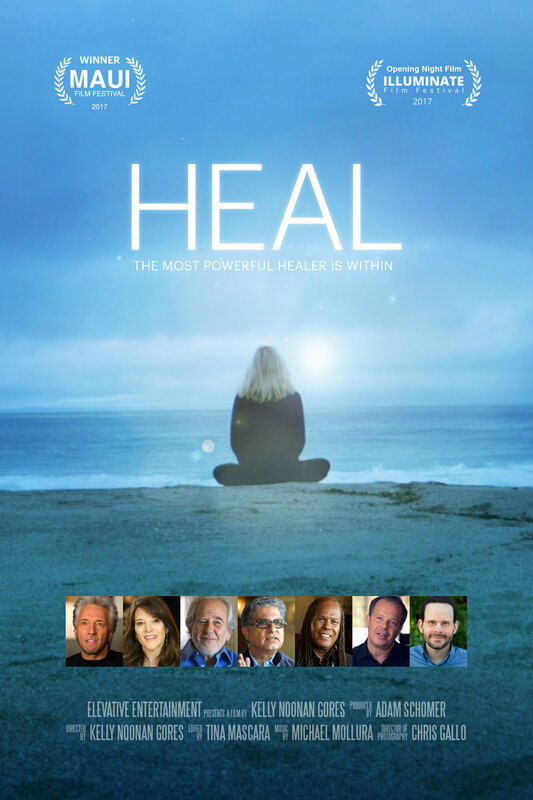 Throughout the film numerous patients who have suffered from auto-immune diseases to cancer tell their stories of seeing Western doctors and taking prescription medications for years and suffering from the negative side-effects. When they tried an Eastern approach, they had hugely positive results. One advocate who had previously worked in the pharmaceutical industry said, “For several years I’ve been collecting stories, testimonies – interviewing several hundred people who’ve used visualization as some part of their healing journey. Amazingly, 99% take an internal picture of illness and convert it into an eternal picture of wellness and that’s it. Its illness to wellness, and they just do it over and over and over again… people who are even getting chemo therapy imagine the chemo drug as little piranha fish and nibbling at the tumor. In their minds eye they’re seeing the tumor get smaller and smaller and smaller until its gone.” This is a great example of people merging both the Eastern and Western approach. How to Decide Which One is Best for You? If someone is dealing with chronic or acute pain that needs to be addressed immediately, then visiting your medical practitioner is a good route to go. Getting some over the counter pain killers or a prescription can help ease painful symptoms and allow a patient to live day-to-day without suffering. If you’re suffering from chronic joint pain, a medical doctor might give you some tips on pain relieving movements or stretches, and prescribe a joint pain relieving medication to be taken daily. 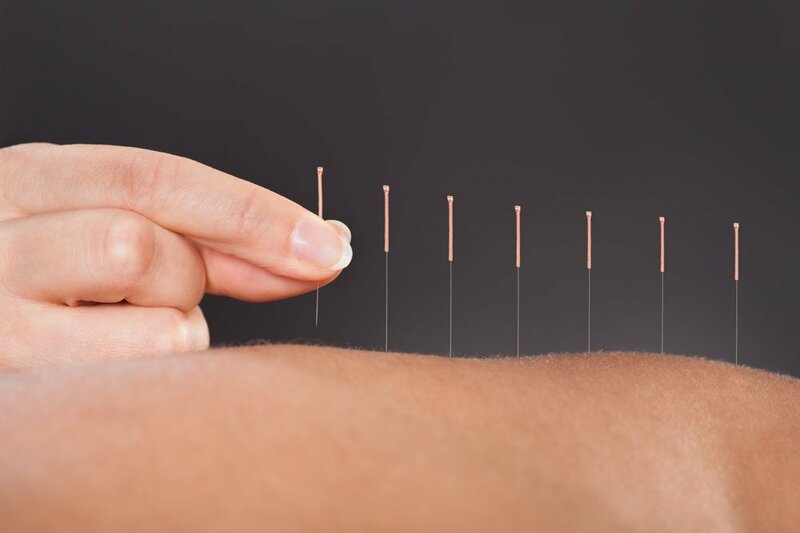 A Chinese Medicine doctor would do an acupuncture session, targeting the meridians in the body that offer relief to the painful joint and also ask questions about their lifestyle that could offer some answers. If someone wants to get to the root of their issue it’s worth visiting an Eastern doctor to heal themselves on a deeper level. A strong approach to any health issue is to intertwine the two branches and learn from both of them. If you grew up in the Western world, then you have likely seen a Western doctor. Trying out an Eastern approach might just be the thing your body and mind need and you can try it without the same fear of side effects that come with prescription medications. Article written by Natalya Gimson, a health & wellness writer based in Berlin, you can find out more about her at www.wellwordsstudio.com.